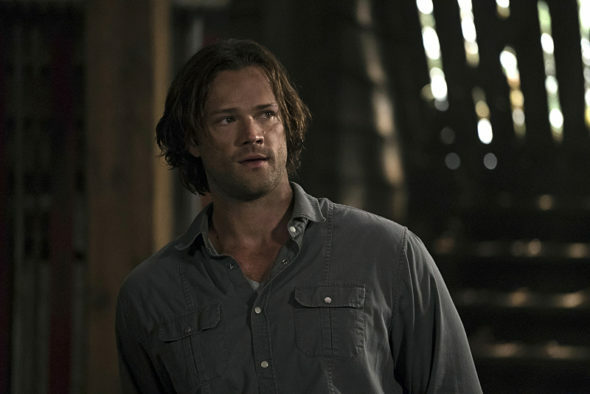 Watch this promo for the 12 season of Supernatural, premiering on The CW, Thursday, October 13, 2016 at 9:00pm ET/PT, with “Keep Calm and Carry On.” The question of the moment: “Where’s Sam?” (Jared Padalecki). When last we saw the younger Winchester brother, he had been shot by a British Lady of Letters, Lady Antonia Bevell (Elizabeth Blackmore). It looks like Dean (Jensen Ackles) is hitting the road with his recently resurrected mom, Mary Winchester (Samantha Smith), and Castiel (Misha Collins), to answer that question. From the looks of the video, Dean and Crowley (Mark Sheppard), will be spending some less-than-willing time with Lucifer, in his new meat-suit, rocker Vince Vincente (Rick Springfield). Watch the teaser. As previously reported, Adam Rose returns in Supernatural season 12 as Judah Initiative grandson, Aaron Bass. He will show up in episode five, which will also mark the return of the Thule Society, which is hellbent on bringing back Hitler. Expect Mary’s hunter past to feature heavily, this season. Since that storyline was introduced in season four, Mary has been portrayed as having left the family business, when she and John (Jeffrey Dean Morgan) started their family. But maybe Mama Winchester wasn’t any better at forsaking her bloody history than her husband and sons have been. What do you think? 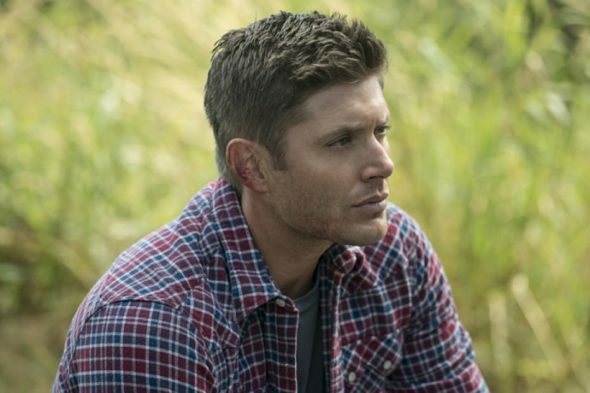 Are you getting excited for the 12th season of the Supernatural TV series on The CW? What do you hope happens? Supernatural: Why Will Season 14 Be a Shorter Season for the CW Series?